I’m happy with them! Just one random sticker from another anime but still happy with them! fast shipping, arrived in 3 weeks! perfect condition thank you!!! Delivered in 21 days. 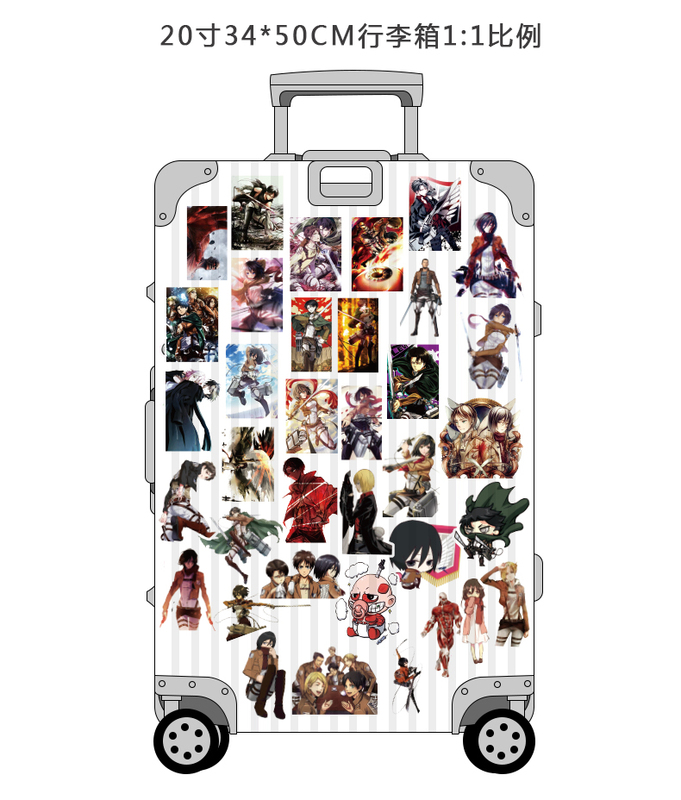 But only 39 stickers, not 40 and two of them do not belong to this anime. 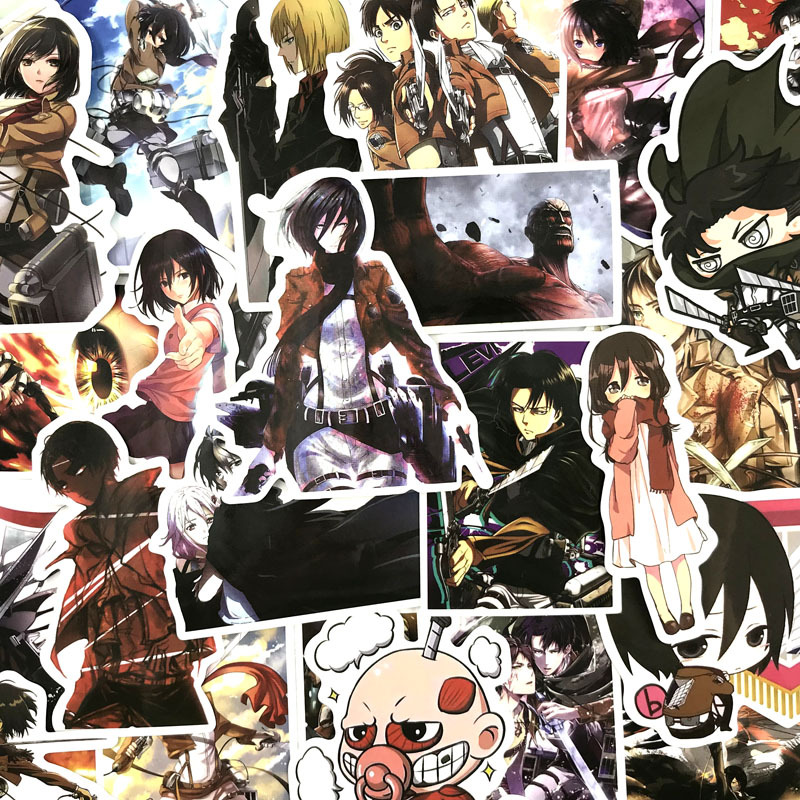 Stickers are happy :) good quality printing, 39 pcs, and 2 of them with left anime, and so everything is fine. The goods came in less than a month. Stickers are beautiful, high-quality. 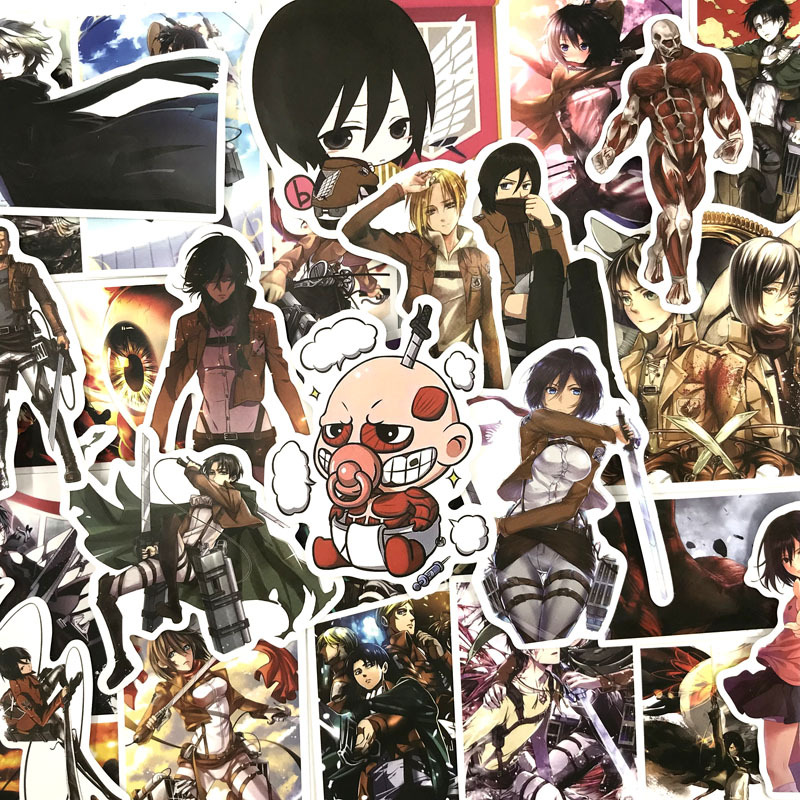 in the set a lot of mikasa, which pleasantly surprised. Only 38 stickers came, but it's not scary. Super stickers. Came 39 stickers, all of good quality. 3 of them are not in the subject.